Fire-resistant flame retardant cable is applied in fixed laying which can keep operating for a certain time in fire. 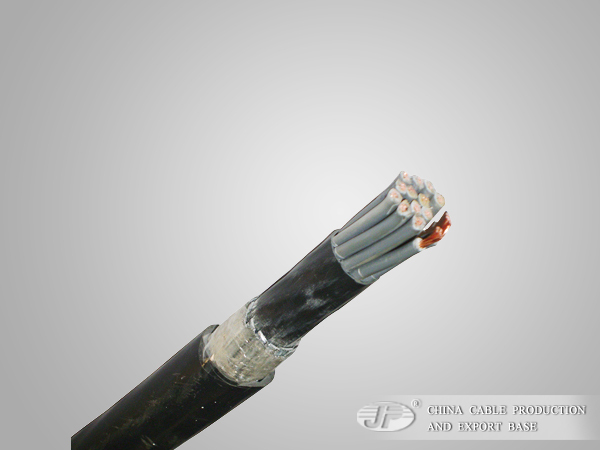 Fire-resistant flame retardant cable is suitable for power transmission and distribution line with rated voltage 0.6/1kV. Fire resistant cables are designed to maintain circuit integrity of those vital emergency services during the fire. The individual conductors are wrapped with a layer of fire resisting mica/glass tape which prevents phase to phase and phase to earth contact even after the insulation has been burnt away. The fire resistant cables exhibit the same performance even under fire with water spray or mechanical shock situation.